This time it comes with added BOOST! 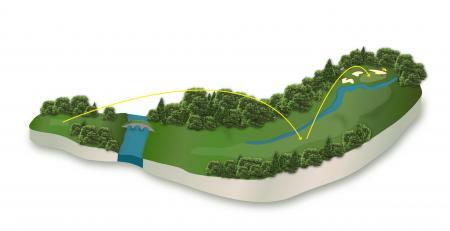 The TOUR360 recorded 38 PGA TOUR victories and over 2 million pairs have been sold around the world. It’s been updated with Boost technology for it’s comeback. Which is a good thing. We’ve loved our BOOST golf shoes, so much so we’ve gone out and bought the BOOST trainers. They are that comfy, it's like walking on a bed of marshmallows. 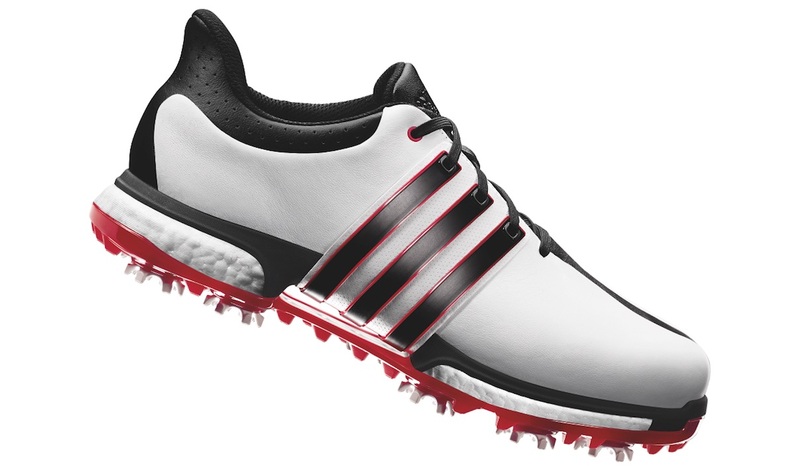 TOUR360 BOOST features full-length BOOST cushioning in the forefoot and heel for maximum comfort. 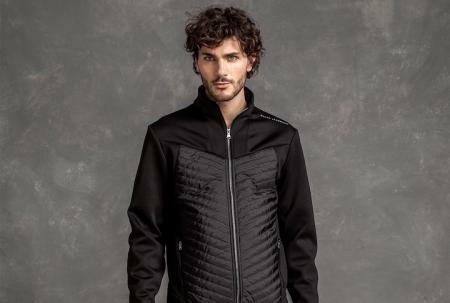 A re-engineered 360WRAP is lighter and more flexible to allow for greater adjustability. For the first time, the 360WRAP combines with a full-length outsole. The new TORSION TUNNEL technology provides independent flexibility and control between the heel and the forefoot with the added benefit of enhanced arch support and traction. The new heel shape inspired by adidas and running shoes, features an s-curve which follows and adapts to the natural contour of the foot for an improved fit. ETC lining material reduces friction, moisture and heat – delivering the optimal shoe climate for maximum comfort. A premium leather upper features climaproof technology for comfort, feel, and lasting protection and durability. A second model is also being released in February. 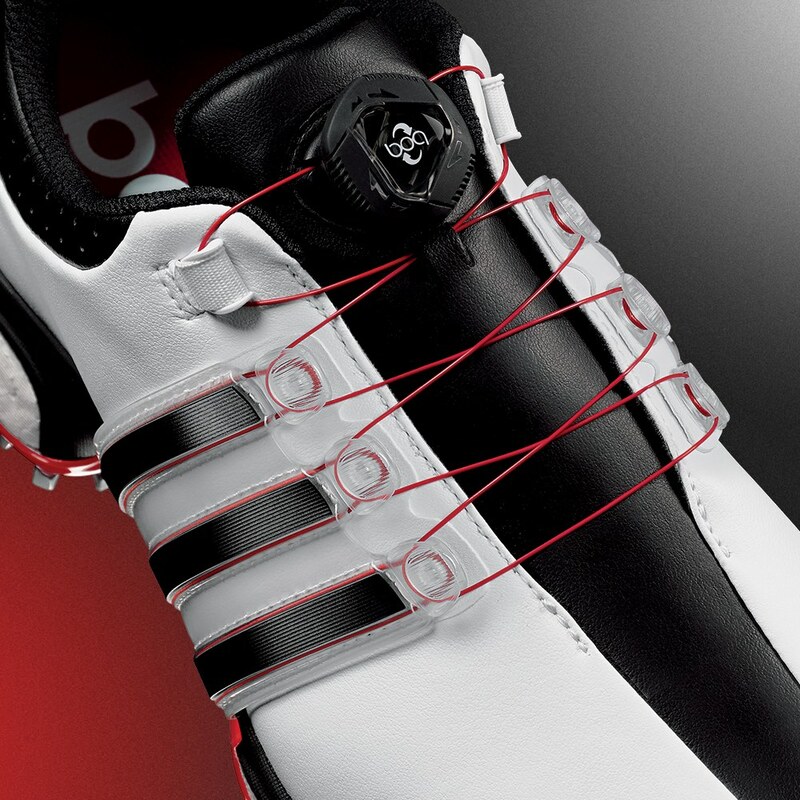 The TOUR360 BOA BOOST features a BOA Closure System, an incremental pull and push structure located on the top centre tongue. The BOA®–integrated 360LOOP is connected to the 360WRAP and enables fast and easy micro-adjustability for a customisable and comfortable fit. 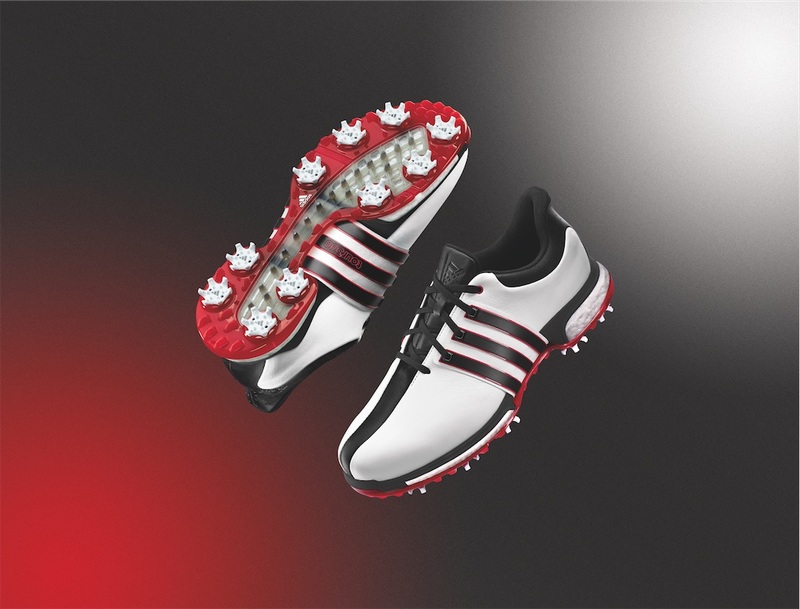 Available 8th January, 2016, the TOUR360 BOOST will be offered in six colourways and in medium or wide widths at an RRP of £129.99. Available 1st February, the TOUR360 BOA BOOST will come in three colourways at an RRP of £159.99.